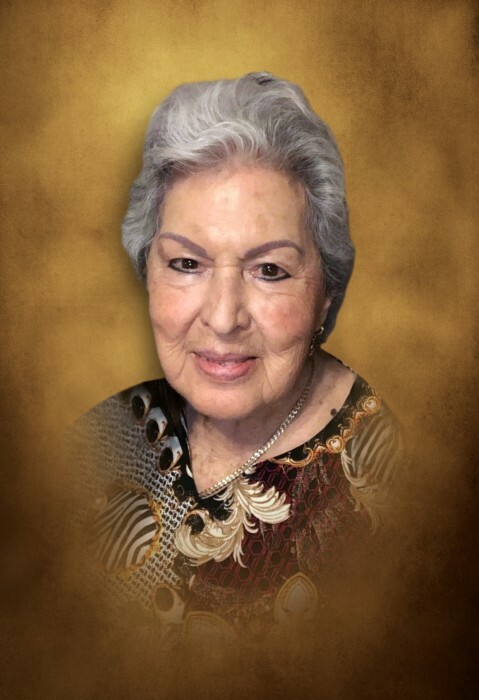 Guadalupe S. Olvera passed away on April 10, 2019 surrounded by her loving family. 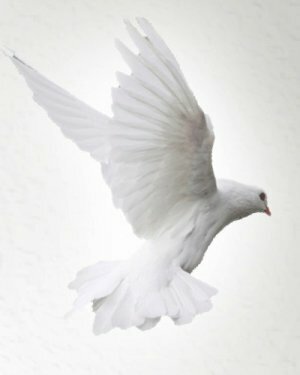 She was preceded in death by her husband of 56 years Rudy Olvera. Left to cherish her memories are her children, Robert & wife Rebecca, Nancy & husband Juan Jose, Linda and husband David; grandchildren, Robert & wife Ashley, Dante & wife Maria, Dulce, Nick, Juan Carlos & wife Sonja, Melissa & husband Moses, Ricardo, and Alejandro; great-grandchildren, Ari, Austin, Ryan, Maverick, Thomas, Jr., Tea, and Mateo; siblings, Aurelia, Socorro, Ciro, Jose Luis, Alejandra, Celso and Jorge.